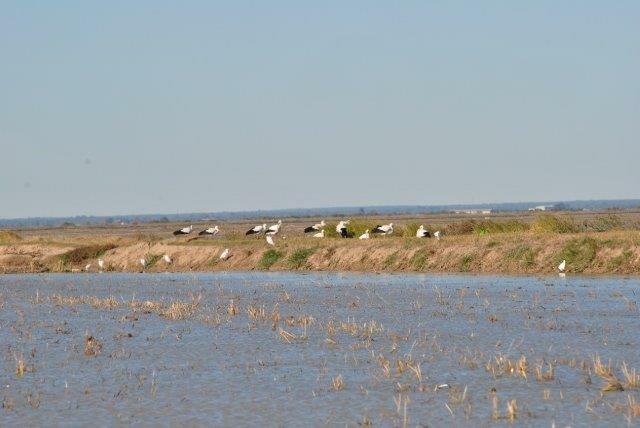 The rice fields of Isla Mayor in Seville are one of the most important ecosystems of the province due to the large number of avian species that populate the area. 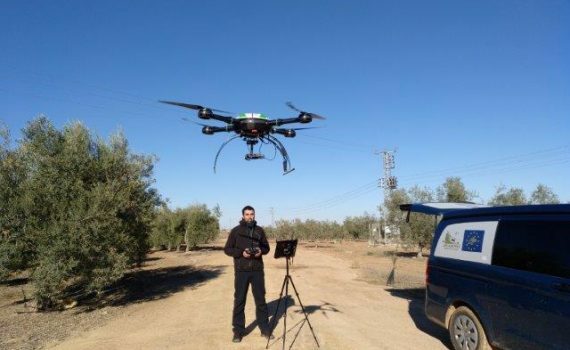 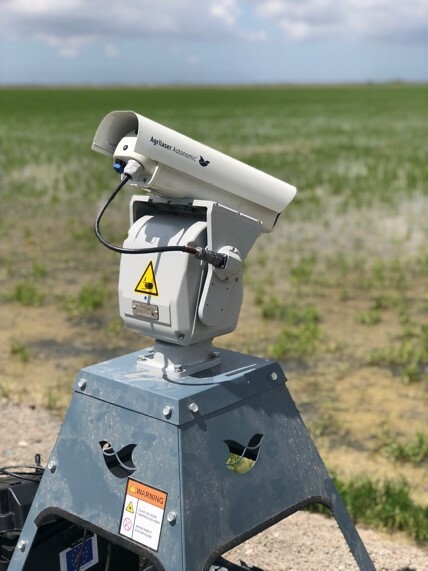 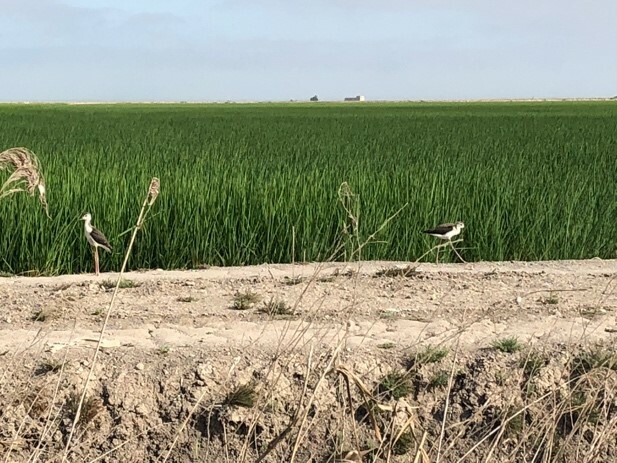 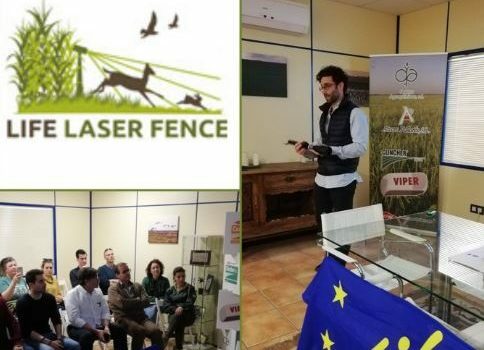 During the months of June, July and August the trials have been done with the manual laser over different bird species in order to verify and demonstrate the operation of this system on this type of animals. 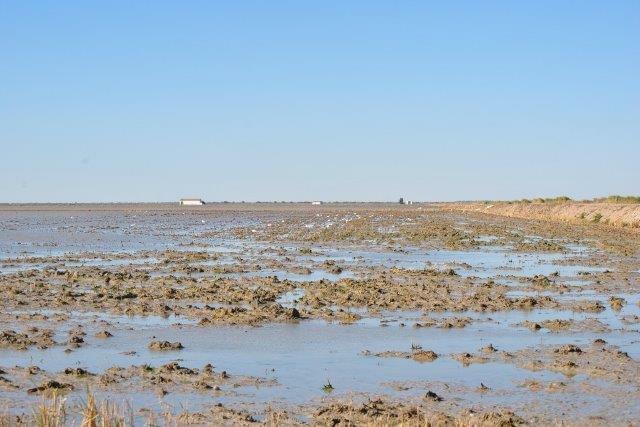 These tests began in mid-June and will extend till the culmination of the rice cultivation cycle. 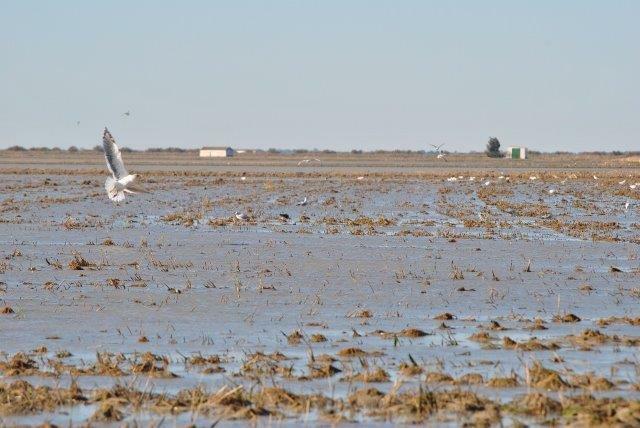 The results have been really positive in terms of eliminating birds from the plots. 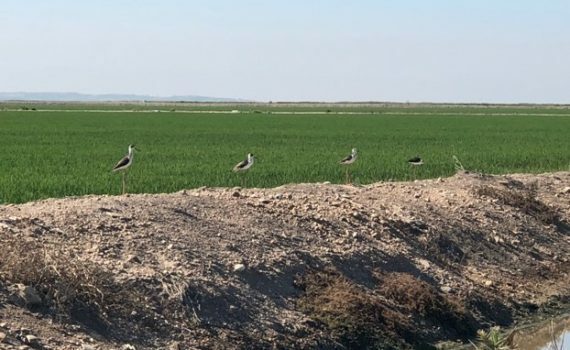 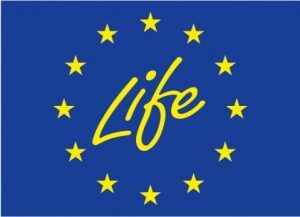 The tests indicate that factors such as the age of the animals, the time of day or the time of the breeding cycle in which they were have a direct influence on the type of the reaction obtained. 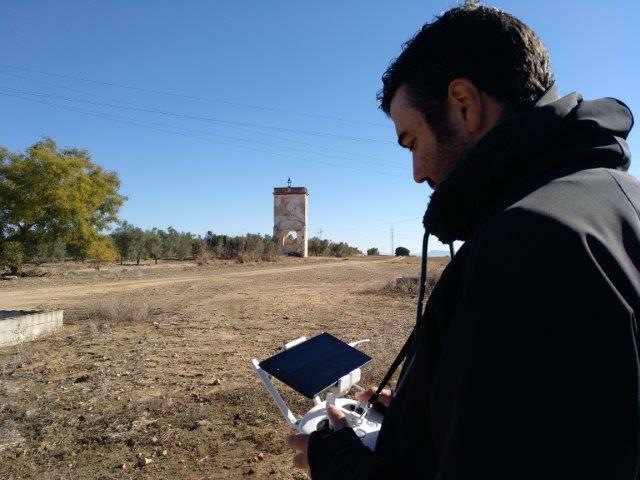 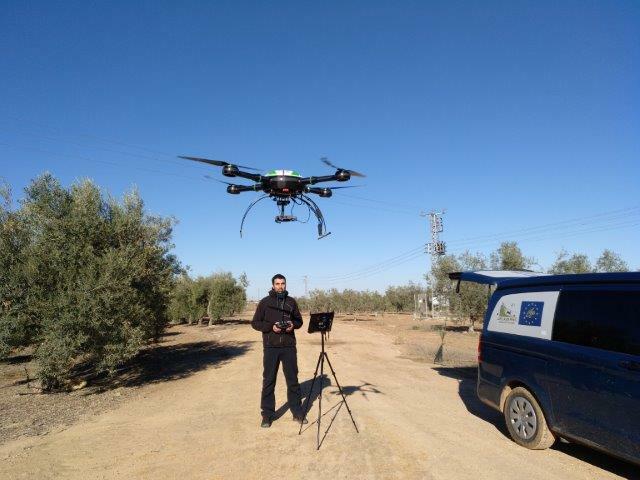 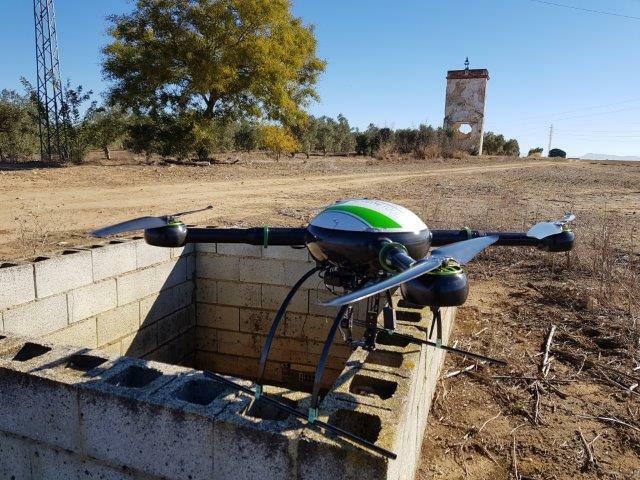 The ANGEL CAMACHO team continues with the manual laser tests on the farms. 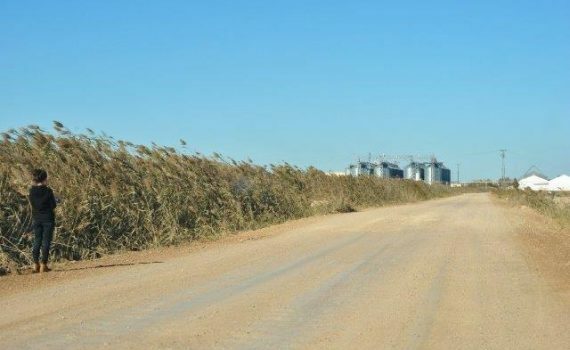 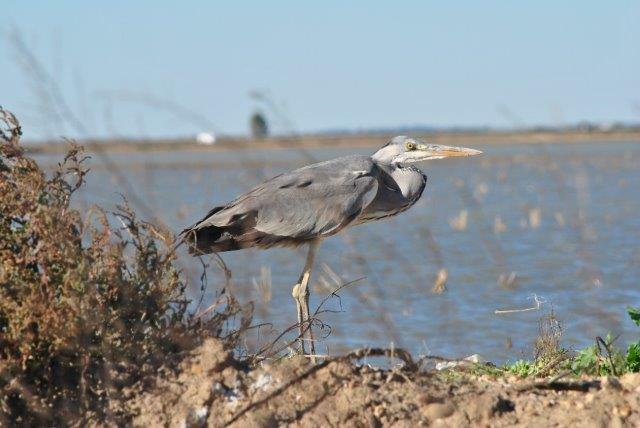 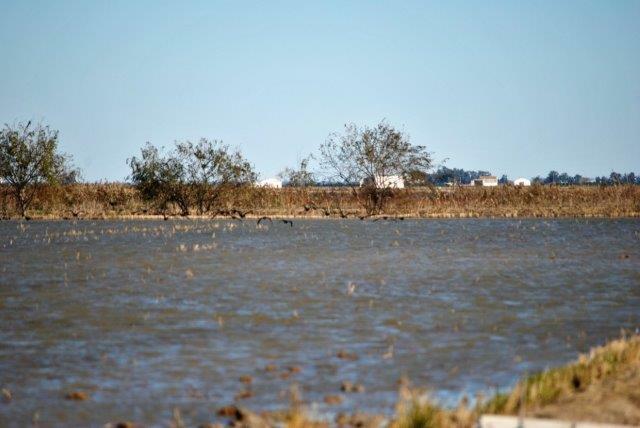 After the rainy period, and once all the rice was collected at the farm of EOLOARROZ and the rest of the farms in the vicinity of DOÑANA, new tests were carried out with species of birds associated with this ecosystem and that still remain around the area at this time of the year (herons, gulls, ibis, storks, etc.). 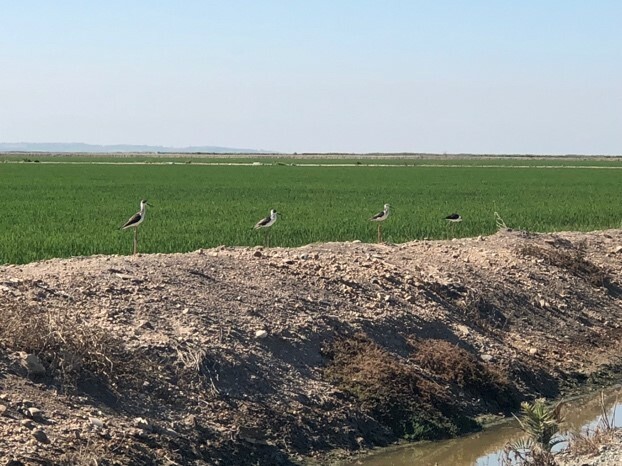 The goal was to check the reaction of these animals when they were targeted with the laser in a different scenario: flooded farms without the rice crop and under low temperatures (8-10ºC).